We've seen many students missing a fairly easy ACT math question they learned in Algebra I but may have forgotten. This video will show you how to answer this simple word problem. It could mean an extra point on your ACT math score. Learn more about our Diagnostic ACT here. See upcoming ACT Prep class dates here. ​Most high school juniors in Kentucky have received their ACT results from the statewide March test. if you didn't get the score you were hoping for, try the below tips on your next attempt. 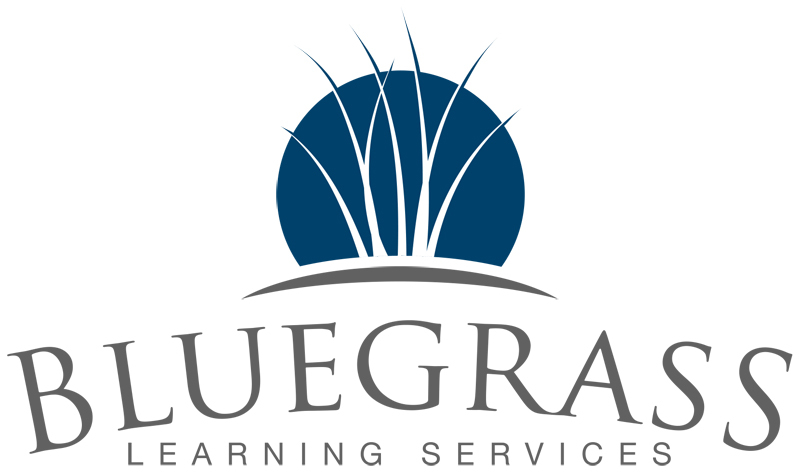 I have included a few of our favorite strategies that students learn in Bluegrass Learning ACT prep classes. There is a general test taking tip, plus tips for each section of the test (English, Math, Reading and Science). If you would like to learn more, check out our upcoming ACT prep class dates in Bowling Green. General exam tip: The ACT is a formal test, therefore, it is predictable. Questions and answers are structured in a certain way. Sending your child off to school for the first day of kindergarten can be stressful for your child, and for you as a parent. This article from Parents Magazine has great tips from the American Medical Association. They explain how to overcome separation anxiety so the first day of school goes smoothly. For a checklist of other kindergarten readiness skills, download this free 'skills checklist.' It comes from our Family Five parent video series and lists everything your child should know and be able to do upon entering kindergarten. If your children are 'old pro's' going into higher grades, share this post with family or friends...especially those who are sending their first child off to kindergarten! There is a horrible secret in the world of education technology. School leaders don’t want to discuss it and EdTech companies won’t admit it. An Assistant Superintendent or VP of Sales might even hire a hit man because I’m revealing it. OK, it’s not that serious, but it is a big problem. Don’t shoot the messenger, but here you go: Most EdTech initiatives undertaken in K-12 public schools fail. I don’t have hard data to back that statement up. After all, who wants to measure something no one is willing to talk about? I do have more than a decade of working with schools, talking to educators and reading the news to tell me it’s probably true. From what I’ve observed, new initiatives either die in spectacular fashion, never getting off the ground in a meaningful way, or they linger on for a few years (maybe 2 years, but rarely more than 4) before finally succumbing to a slow and painful death. ​Most are slow dying initiatives. 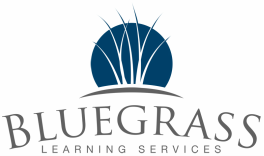 The district selects a new product, rolls it out to students and teachers who stumble along for a few years, and they never see the expected results. It is easier for you to learn new information when you have a strong vocabulary. Research has shown that it helps with more than learning. A strong vocabulary has also been linked to income level and upward mobility. Robert Marzano and Isabel Beck are two influential education researchers who study vocabulary development in children. I won’t be able to do them justice in a short article so you may want to go directly to the source to learn more. Both researchers have books, papers and videos that are easy to find with a simple internet search. Navigating PTO and PTA fundraisers isn't easy. You must select the right product, round-up parent volunteers, distribute order forms, track purchases, collect the money and deliver orders. It can be such a hassle that many PTO’s are choosing to skip the fundraisers altogether and just ask for donations. Whether you prefer the traditional fundraiser or “no hassle” pledge drives, there is a passive fundraiser you should consider. It’s administered by Amazon (they call it the Amazon Smile Program) and they return part of purchases to the shopper's charity of choice.